Five Boro Mold Specialist is rated 5 stars for our customer service and satisfaction guaranteed. 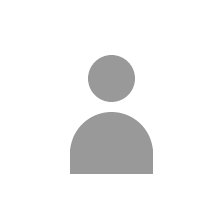 Visit our testimonials page to view what our many happy clients have got to say about us. 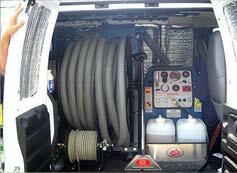 Remember Five Boro Mold Specialist when you need a solid recommendation to your peers for expertise, reliability, customer service and the best guarantee in the mold removal, mold remediation, mold inspection and mold testing NYC’s industry in Brooklyn, New York and Long Island. Check out our feedback from satisfied clients all throughout NYC’s Five Boro’s and the Tri-State Area. 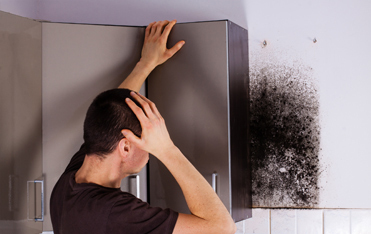 "After moving into a new apt and my son being sick I was looking into having a Mold Inspection performed. I contacted Five Boro Mold Specialist and as soon as the conversation with the representative started I was comfortable. The rep new exactly what questions to ask and was very informative. Needless to say I contracted them for my mold inspection and I was completely satisfied with my decision." "Five Boro Mold Specialist came to our nursing facility to perform mold remediation services, because many people were complaining of constant headaches and difficulty breathing. 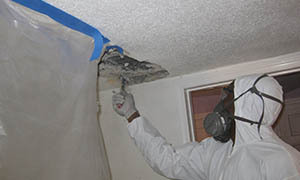 The technicians were extremely knowledgeable and helpful in guiding me through evacuating everyone from the premises and constantly updated me as to the status of the mold removal and the time frame when the facility could be re-inhabited. I was so happy to have a reliable company to help me through one of the most difficult work-related experiences I have ever had to deal with." 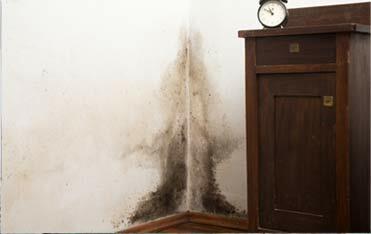 "We contacted Five Boro Mold to inspect our home. We had no idea that the cause of our water problem in the basement was a result of poor gutters & drain spouts. They also pointed out that our sprinkler heads were too close to the foundation of the home and that when the sprinklers turned on, it caused excessive water to seep around the foundation and into the basement. After we fixed the gutters, extended the drain spouts and aimed the sprinkler heads away from the foundation, the water problem in the basement was repaired." "I was looking for quotes for mold removal and after contacting Five Boro Mold Specialist they requested the inspection report from the original company that performed the inspection. I forwarded them all of the paperwork I had. The representative at Five Boro Mold Specialist pointed out that I only had lab results and no actual report from the inspection. I tried to contact the 1st company that came to my house to try and retrieve a report from them but I was unsuccessful and had another inspection performed with Five Boro Mold Specialist. 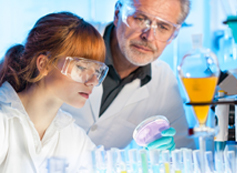 I had next day service and 24 hours later I had a FULL REPORT with LAB RESULTS- there is no comparison in companies… hands down Five Boro Mold Specialist came through for me and my family- Thanks guys!" 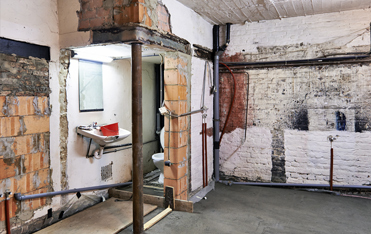 "After Hurricane Irene, my construction sites in Park Slope were hit with severe water damage. I contacted five boro to assess the severity. They were professional and gave me a complete report explaining the extent of damage and what type of "damage control" I would need to do to in order to not have a mold problem in the future once the sites were sealed up and complete. They performed a mold prevention on all my sites and I have not had any problems since. 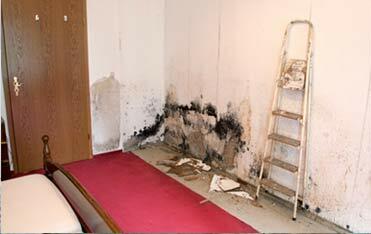 Would highly recommend the service to anyone who had water damage." 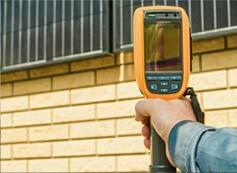 "I was purchasing a home in Nassau County and the bank required a home inspection for mold. I had Five Boro come down. I didn’t know anything about the house and it actually did have mold and current leaks. Unfortunately I didn’t buy the house but on the bright side if I had bought it and moved in we could have been dealing with a lot of aggravation." "I work in a Dialysis Clinic (can’t state the name or where) but Five Boro Mold Specialist performed a mold abatement service at the property the day after the inspection- they were sensitive to our needs and completely discrete." "I moved my dresser and found black spots on my wall, I had a painter come in and he told me it was mold. I didn’t know anything about mold and didn’t know it was such a big deal. I googled mold inspection companies and found Five Boro Mold Specialist. They helped me to understand the cause and effect of the moisture issue in my house. I had the mold removed and the same night I was back home and my painter finished painting the day after. I highly recommend their team." "I was able to speak to a representative the first time I called. She was professional and was able to schedule my inspection for a date and time that worked best for me. The inspection report was cohesive and easy to read. After receiving the report the same representative contacted me to review the report and the findings. 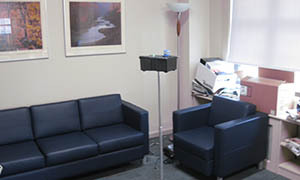 I was very impressed with the follow up and attention to detail." "Likely to recommend this company to anyone with mold concerns"
"The quote given to me for my mold removal was significantly lower then the quotes I received from other companies and was performed in a timely fashion." 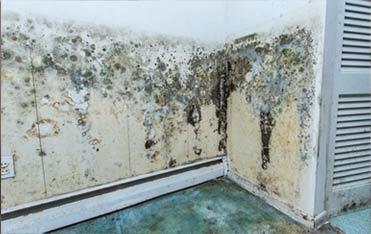 "Same day service- easy to deal with"
Our team of mold specialists utilize the most advanced methods and techniques for both mold inspection as well as mold removal services throughout New York and Staten Island. 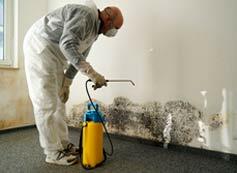 Our Mold Inspections and Mold Remediation In New York consist of swab sampling, air testing, inner wall checks, particle counters, manual moisture readers and infrared thermography imaging to ascertain the severity of mold growth as well as any water damage issues that might be attributing to the mold present. After the inspection, our technicians devise a Mold Remediation outline specific to your individual property so each job is completely customized, based on the technicians’ findings during your mold inspection. 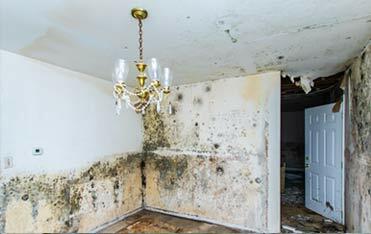 Our professional mold specialist Staten Island, mold abatement Staten Island and New York mold remediation established a reputation for fast, reliable service for home owners, landlords, lettings agencies local authorities, schools etc. at competitive prices.